For Wednesday night’s performances, the contestants picked out each other’s songs, and despite the preconceived notion that competition brings out the worst in people, all of the singers looked out for each other. “It was easy to pick songs for each other because we know what kind of artists we want to be and we didn’t want to jeopardize each other.” C.J. Harris picked “Muckalee Creek Water” by Luke Bryan for Roberts, and although he got generally positive reviews, he was ultimately eliminated. 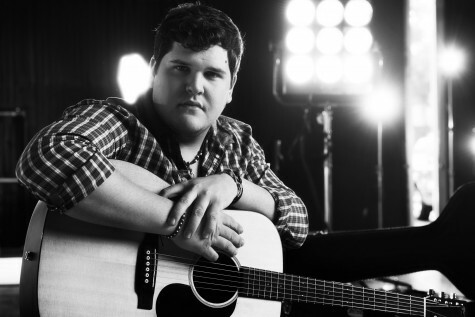 You can catch Dexter Roberts on the American Idol summer tour. Until then, you can keep up with him on www.facebook.com/IdolDexterRoberts.